Our 33 experts will present ground-breaking information and a whole new perspective that could help you improve your emotional and physical wellbeing! Did you know that your body is mostly bacteria? According to research we are 50% bacteria! These trillions of organisms (known collectively as the microbiome) live all over our bodies and have a profound influence on our health. But what do you know about your microbiome? 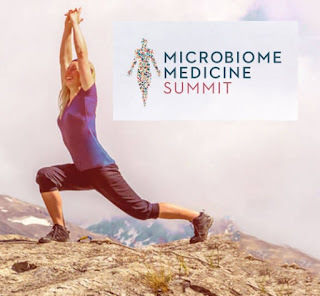 Understanding your microbiome is vitally important to understanding how to live a healthy life! This is especially true for people suffering from chronic diseases of the heart and digestive system, autoimmune disease, diabetes, thyroid disorders and more.